Wherever I turn, everywhere is white snow! 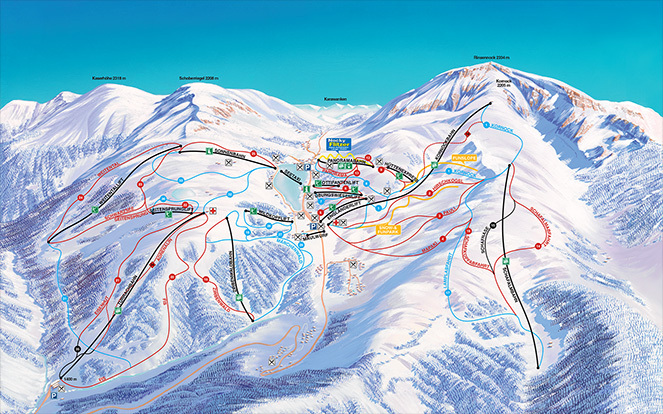 Sundance Mountain Resort offers you everything for pure winter fun right at your doorstep: slopes, ski lifts, a ski shop, as well as a ski and snowboard school. 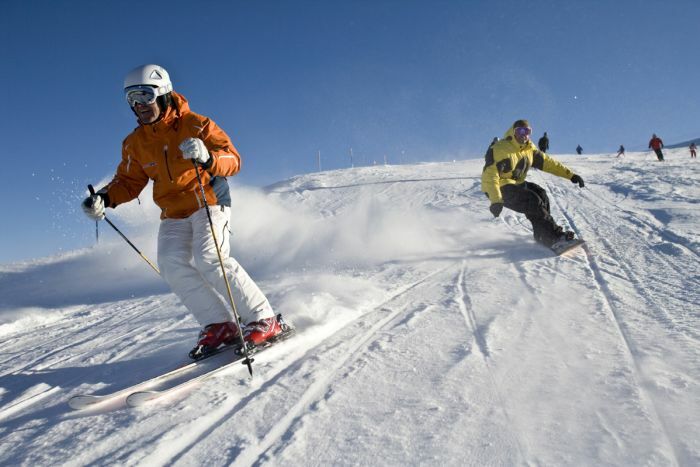 We also offer an in-house ski and snowboard rental and ski service. Our ski storage room guarantees a short and convenient way directly from your apartment to your adventure in the snow. Between November and early May the winter wonderland Turracher Höhe is an attraction for the whole family. Among the many advantages of the resort are its high altitude (slopes reaching up to 2,205 m above sea level) and its manageable size. 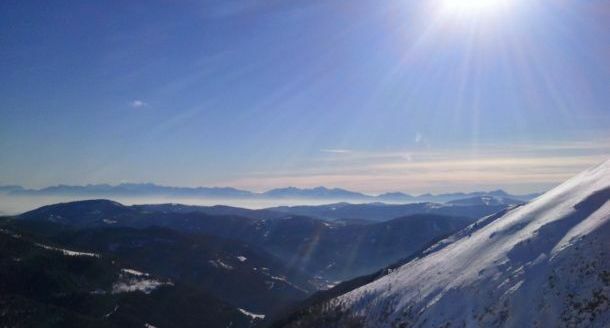 The Turracher Höhe offers excellent conditions, no matter whether you are skiing, snowboarding, cross-country skiing, hiking, snowshoe hiking, walking, ski mountaineering, ice skating, or night tobogganing.